The filter core is shaped by many plastic discs stacked together. The plastic discs are with grooves on the surface, discs surface with a radially reduced groove, when the upper and lower discs stacked, the formation of a number of small cross-flow channel. When water flow into the channel, large impurities in the water are filtered at the various channels, which is discs surface. The depth and number of grooves on the disc determines the size of the filtered impurities. This product filters impurities about 120 mesh. 1.Made of engineering plastic, high mechanical properties, strong corrosion resistance and abrasion resistance. 2. 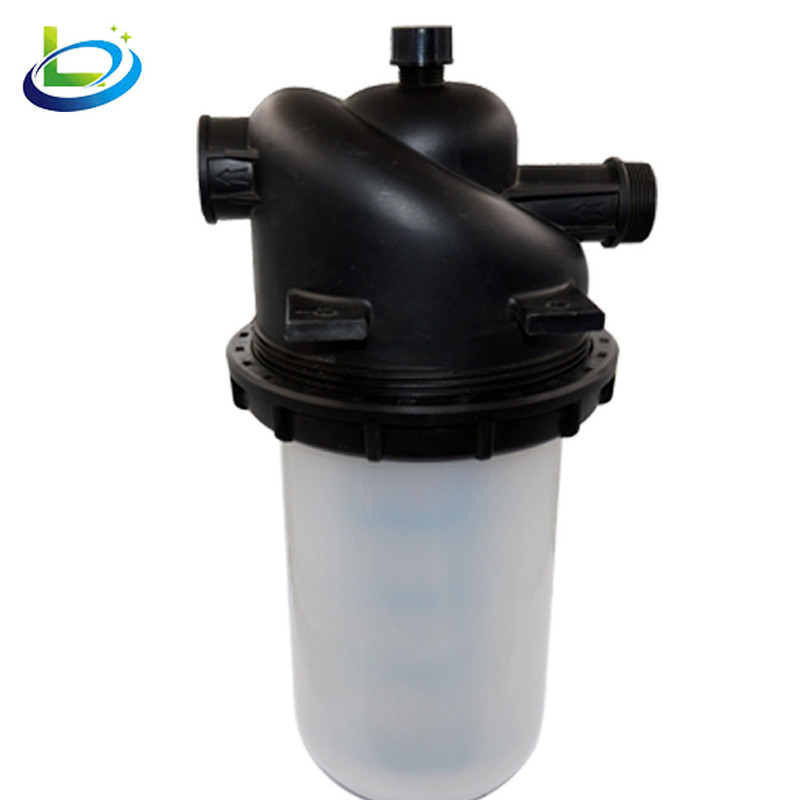 Apply to kinds of water, accuracy filtration, filter sand and mud effectively. ◆ We usually ship out your order within 48 hours after receive your payment. ◆ Delivery time depends on destination and other factors, it usually take 10-30 days by regular mail(AliExpress Standard Shipping,epacket,china post air mail etc). ◆ If your purchase protection time is running out but you still not recieved the item, please contact us and we will help you to extend Protective time of order. 1. If you are satisfied with our items and our service, please take a minute to leave us a positiver feedback with 5 stars. 2. When you have any problem,please do not hesitate to contact us to get a solution. We must try our best to help you.